At IQ Heating & Air, we know that when it comes to facility maintenance, you cannot afford sloppy, unreliable service, especially when it comes to your HVAC systems. Providing regional business owners, with facilities of all sizes, is our area of expertise. After decades of experience serving Northern Colorado, we’ve become versed in the challenges of the region’s finicky weather and the strain it can put on commercial HVAC systems. Regulating both employee comfort and indoor air quality can be demanding for any HVAC company, making your choice in air conditioning repair and maintenance an important one. With IQ Heating & Air, you’ll be able to rely on the efficiency of your HVAC system, any time of the year. 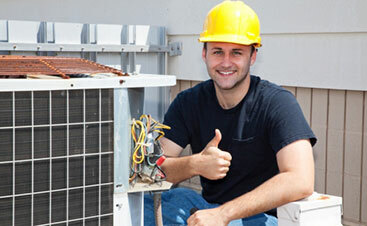 For your convenience, we offer a variety of commercial HVAC service options. 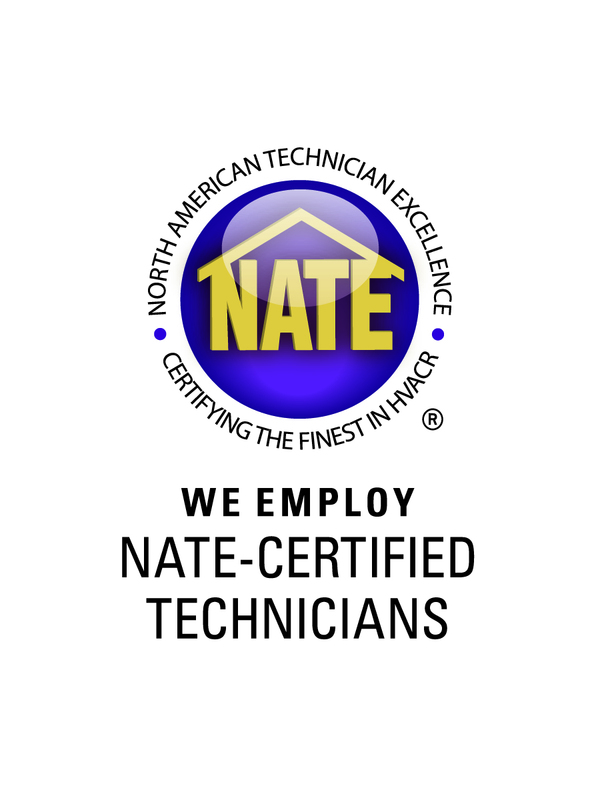 From furnace replacement to AC repair or installation, you can trust all of our certified technicians to provide you with exactly what you need in a prompt, professional and friendly manner. 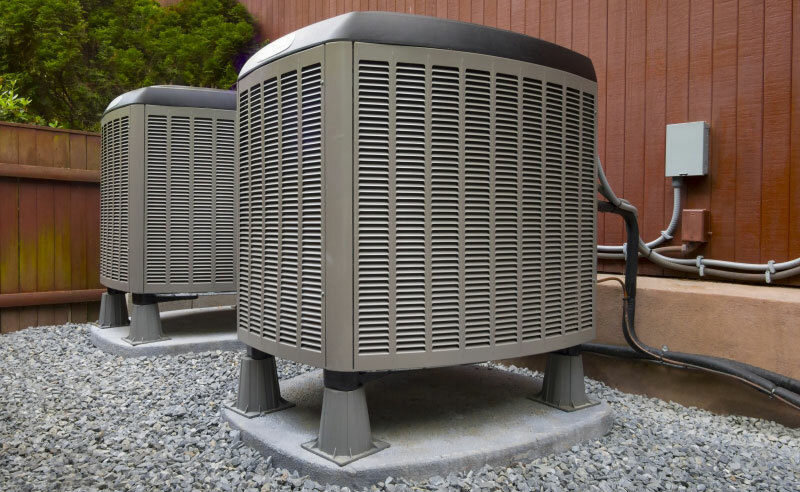 Whether you need a new system overhaul, replacement of a specific part, or just a routine clean, our number one goal is to leave you with a system that is energy efficient. The more we can save you on your energy, the better off your company will be as whole. 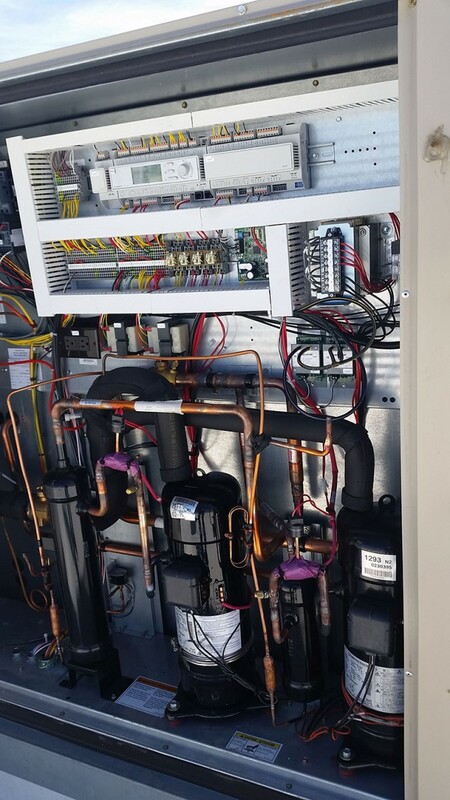 At IQ Heating & Air, we believe that regular servicing of all your commercial HVAC systems allows for a more effective and efficient system overall. 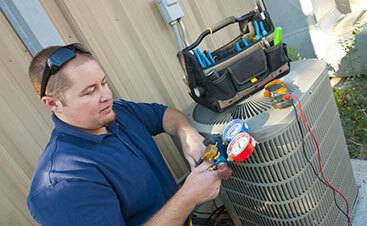 Do not suffer through the cold winter months or summer heat; call us today to see what we can do for you. Our goal is to exceed all your expectations with every job that we do. Make the smart choice for your commercial property and call IQ Heating & Air today!